Lovely 2 bedroom 2 bath home located on a large and level double lot. 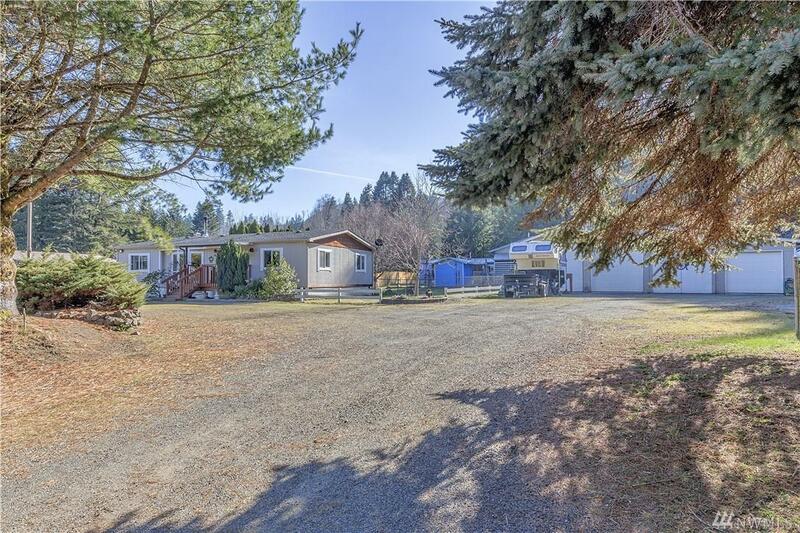 Features vaulted ceilings, a large office/den, fully fenced back yard, 2 decks for entertaining, potting shed, storage shed, and lots of space for gardening. 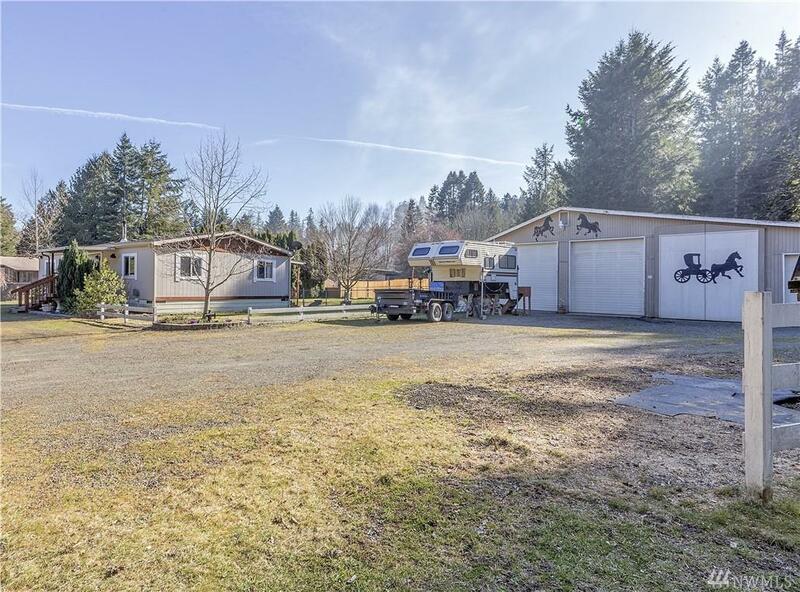 Included is a 1440 square foot, 4 bay shop with wood stove for all your additional storage needs. 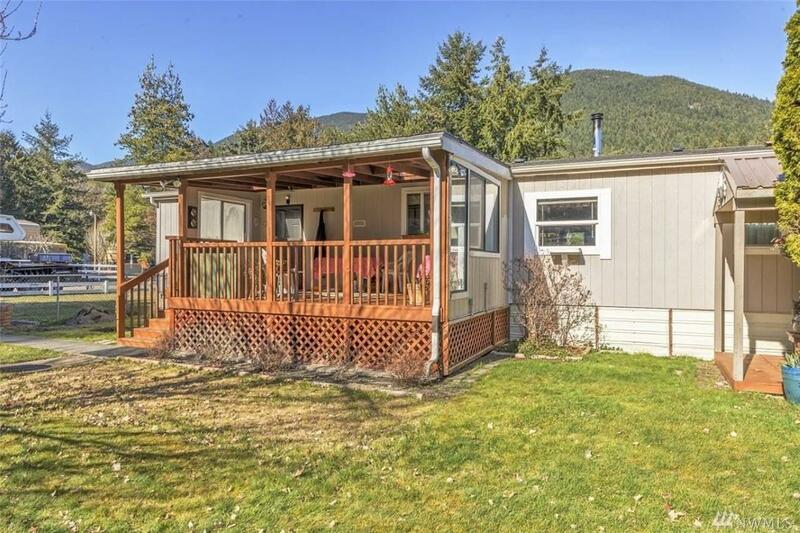 This property gets a lot of light and even has a view of the mountains. 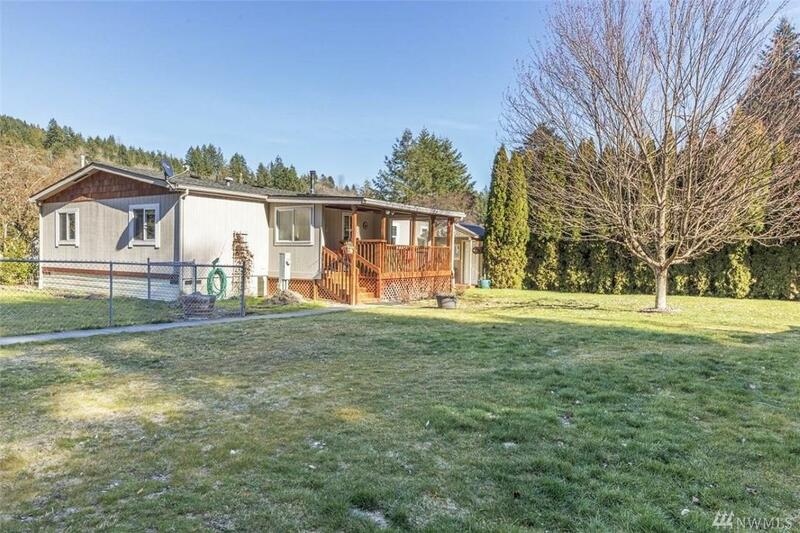 Located in a great community within a block of the Dosewallips river, this is a must see!